When fleet vehicles are in the shop instead of on the road, it impacts your organization’s bottom line. 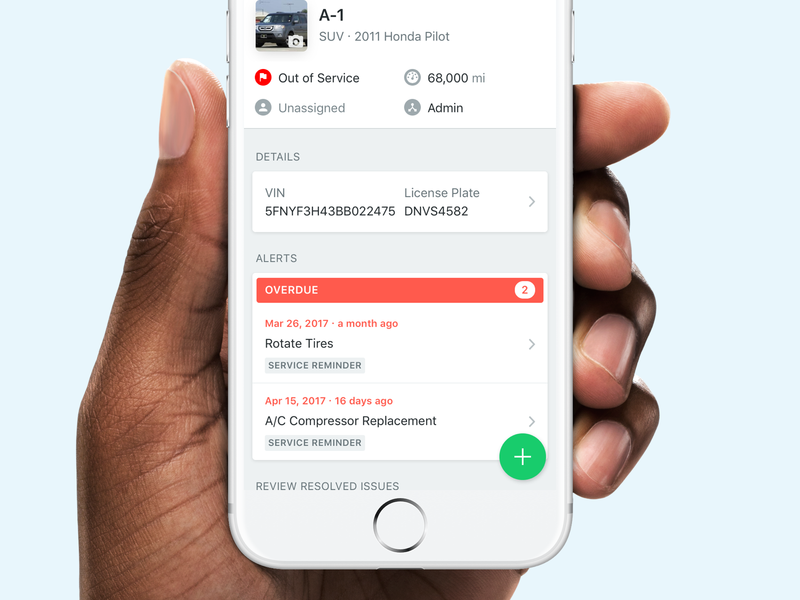 Whether you outsource maintenance or perform it in-house, Fleetio helps you streamline fleet maintenance processes and never let preventative maintenance, routine inspections or repairs slip through the cracks again. 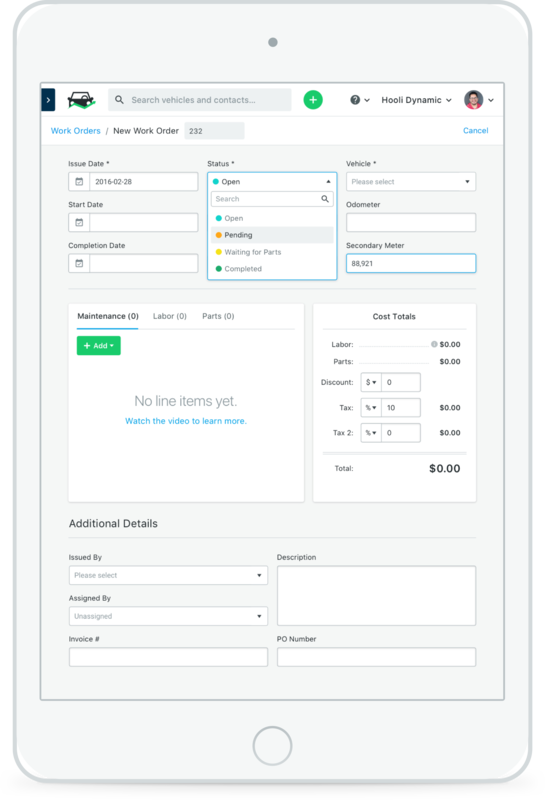 Easily log defects from anywhere and track their resolution. 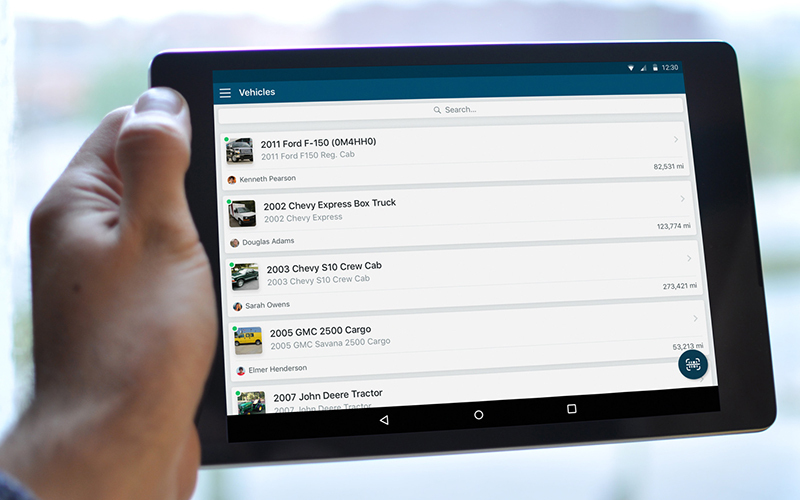 Empower fleet managers to take action on issues as soon as they arise. 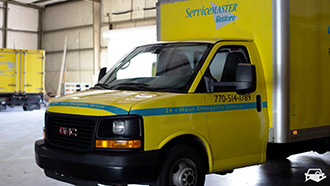 Forecast and schedule regular service tasks and inspections. 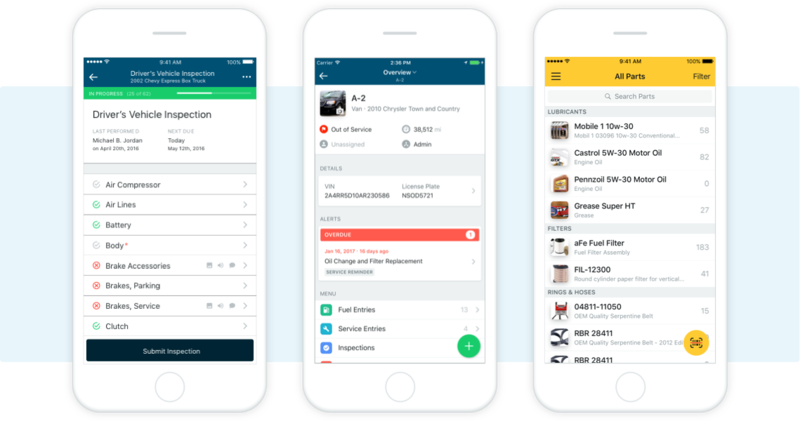 Reminders and alerts help you stay on top of planned maintenance and routine inspections. Track work completed and report on maintenance costs and trends, helping you target areas to improve your bottom line. 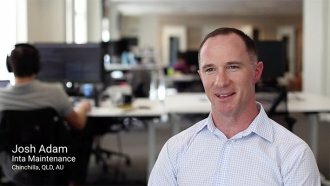 "I'd recommend Fleetio Manage to anyone looking for a cost-effective, simple, cloud-based solution that their entire employee base can use." 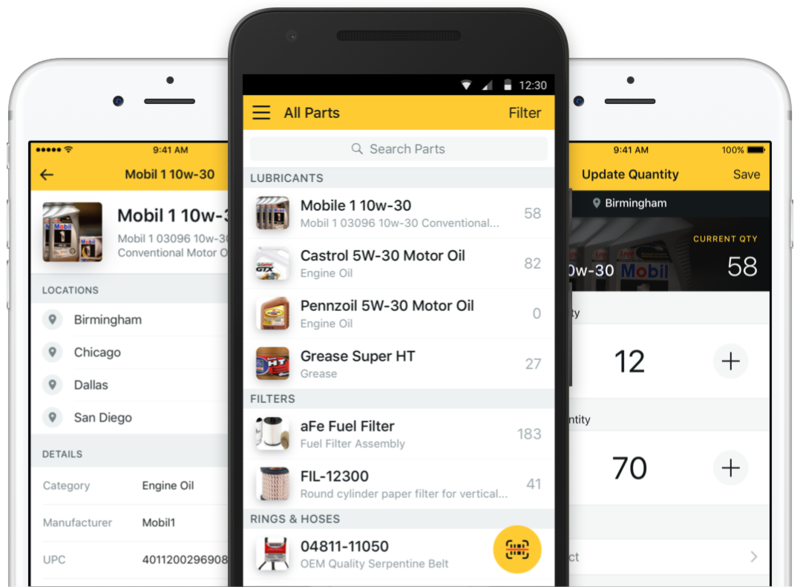 View a complete service history for every asset in your fleet.